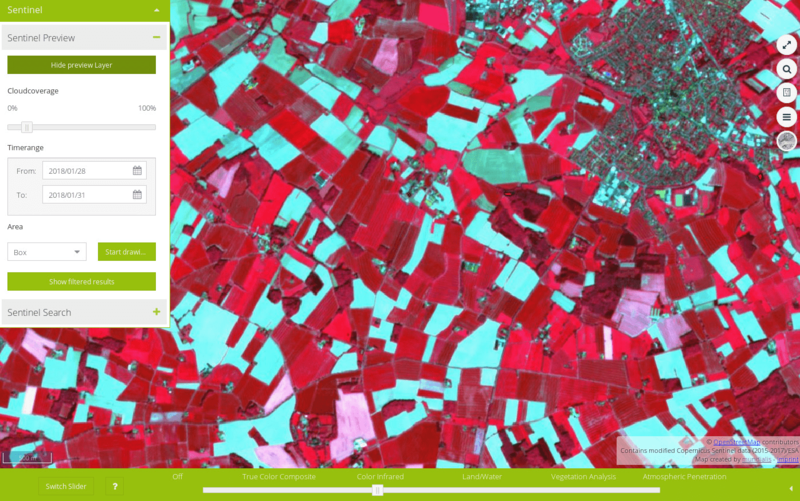 We use state-of-the art technology and open data to support agricultural projects, decision making in agriculture, agribusiness experts, or insurance companies and many more. 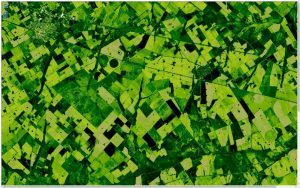 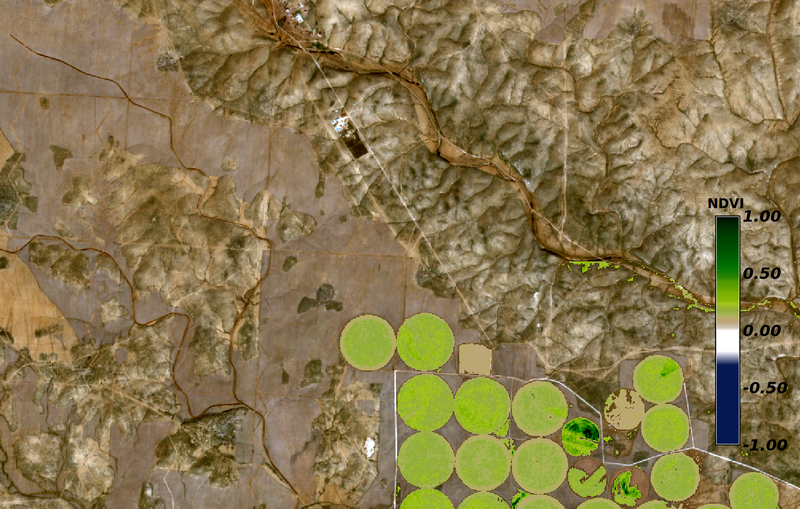 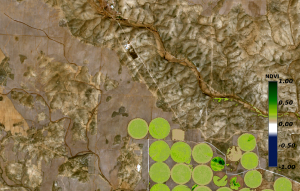 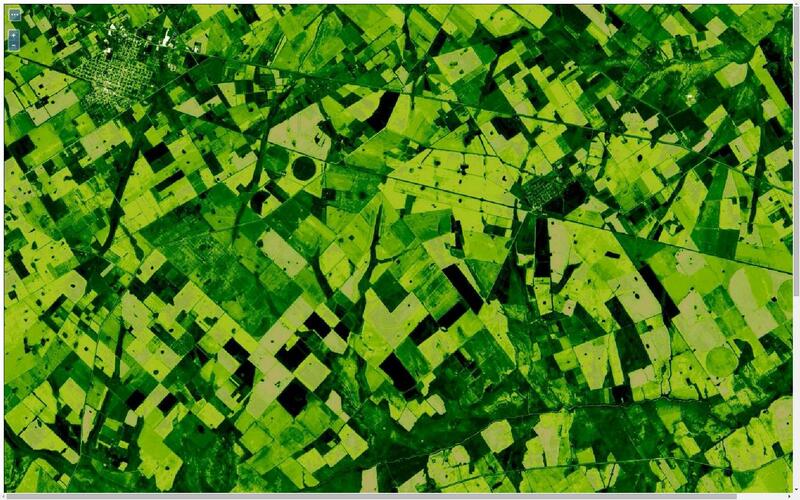 With our technology and high performance computing (HPC) capacities as a backbone, we can process massive amounts of satellite images to produce scientific grade data and custom solutions in agriculture, ranging from cropland mapping to fully operational processing chains for agricultural production monitoring. 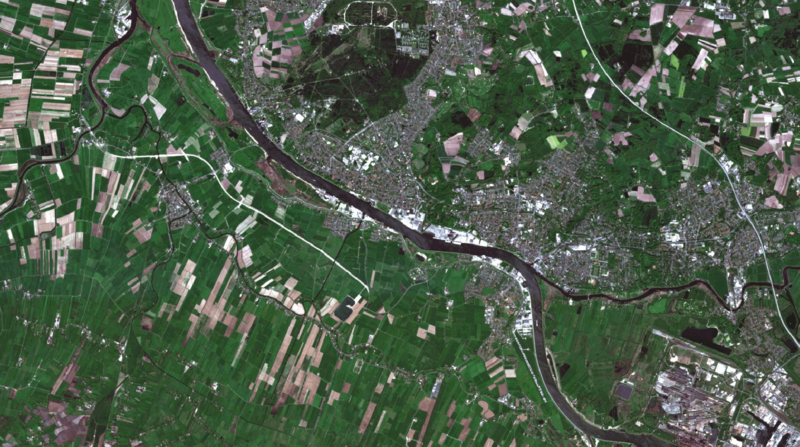 Copyright: contains modified Copernicus Sentinel data (2017)/ESA, processed by mundialis.